Magnify Media inked a format deal for Fittest Family with ProSiebenSat.1 in Germany. ProSiebenSat.1 commissioned the German adaptation from Constantin Entertainment. 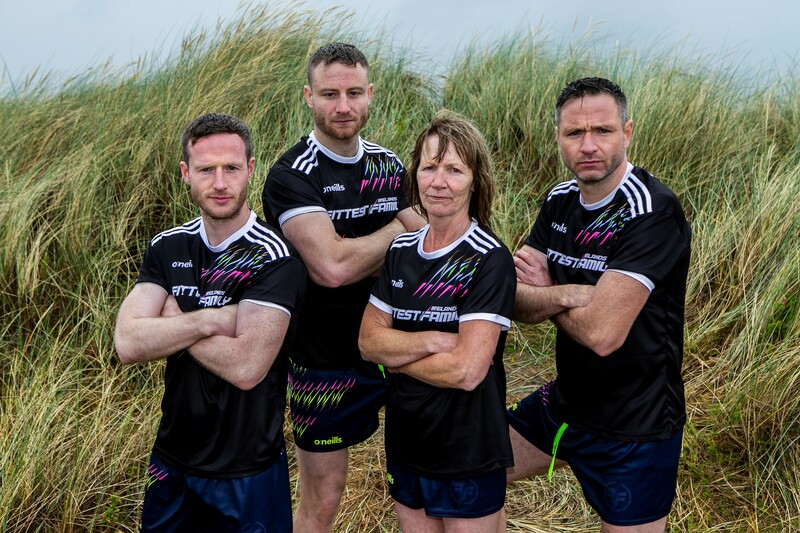 Originally produced by James Sexton and Davy Fitzgerald in association with Kite Entertainment and Animo TV for RTÉ One, Fittest Family places 12 fit families in competition through various physical challenges. The German version will premiere on ProSiebenSat.1 in the spring.